In partnership with Nirvana Solutions, Lime Brokerage LLC provides infrastructure tools that benefit the small to mid-size hedge fund, a group traditionally underserved by big banks. 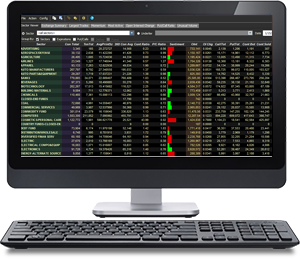 This technology offering includes portfolio performance reporting, data reconciliation, and accounting. The ability to monitor and manage risk properly is essential to the long-term success of any firm whether you have just a few traders and a handful of positions or you are a large trading group with thousands of positions. We offer several risk management tools that help managers oversee their positions and risk at all times. Lime Brokerage LLC offers state-of-the-art, institutional-level equity and options scanners. These tools help to identify active and potentially mispriced options and equities that might lead to new trading opportunities. 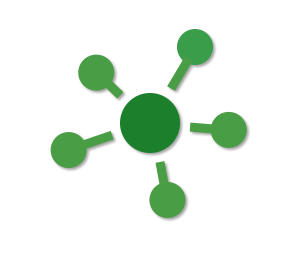 Lime Brokerage LLC enables clients to connect to our trading network in order to receive live market data. 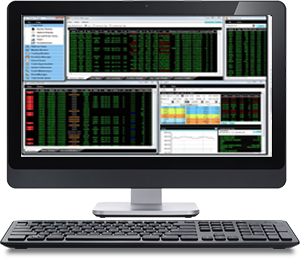 Lightspeed Gateway’s Market Data System is made up of three distinct sub-components: Multicast feeds, Lightspeed Books, and Prints and Quotes. Multicast feeds allows qualified customers to connect to venues and directly receive the full, raw data from a dedicated port on their own server. 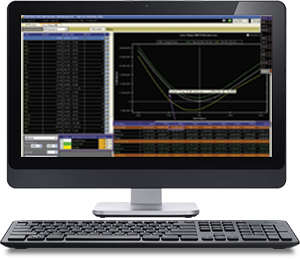 Lightspeed Books connects to various splitters and provides a normalized market data feed for individual markets and ECNs. 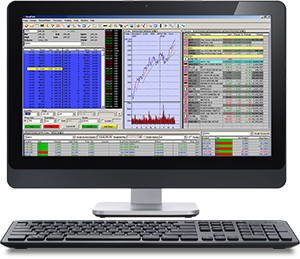 Prints and Quotes delivers a normalized, aggregated Level I and II market data feed. 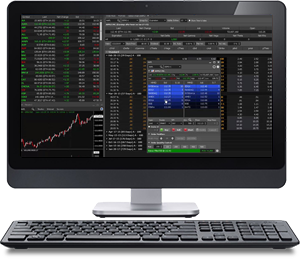 Lime Brokerage pioneers the world’s most advanced trading technologies providing systematic traders and institutions access to superior liquidity and access to the most automated, high-volume electronic trading markets for U.S. equities and options. The Lime Trading Gateway provide unsurpassed reliability and scale, offering access for the low latency sophisticated automated trader via a C++ or JAVA API and FIX. 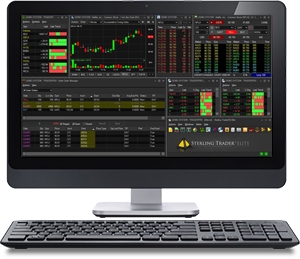 Developed to handle the demands of the automated and electronic trading community, the Lime Trading Gateway caters to a diverse and sophisticated client base. The result is a robust, highly reliable, affordable, independent, agency-only system that includes market data and trading platforms that allow clients to trade efficiently and anonymously across all major lit and dark market venues. Lightspeed Institutional is a division of Lime Brokerage LLC (Member FINRA, SIPC). 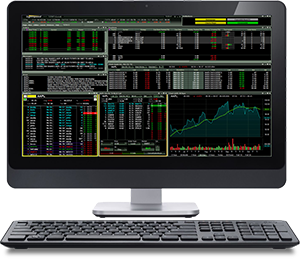 System response, trade execution and account access times may vary due to a variety of factors including trading volumes, market conditions, system performance, market data delays and other factors. Securities executed through Lime Brokerage LLC. Copyright © 2001-2019, Lime Brokerage LLC. All right reserved.